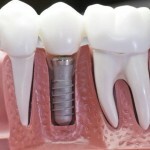 You can bring back the confidence of your smile with the help of a dental implant treatment at Life Dental Implants. 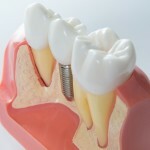 Dental implants rehabilitate the healthy function and aesthetics of a smile by replacing the lost teeth. 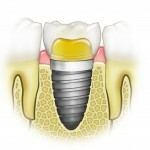 If you are looking for a long-term solution to missing teeth, dental implants are your ideal option. 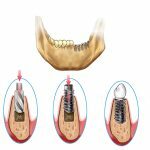 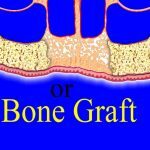 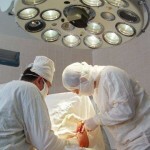 The implants are inserted into the jawbone, replacing the role of lost teeth roots and stimulating the bone tissue to maintain healthy bone structure. 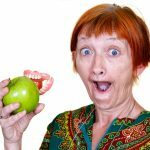 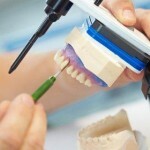 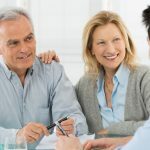 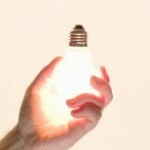 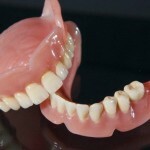 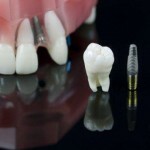 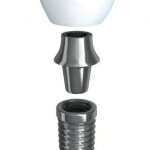 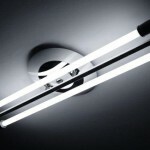 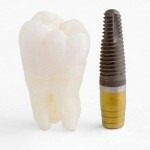 Dental Implant Cost in London: What’s Included? 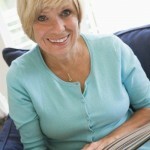 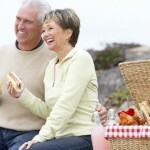 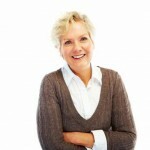 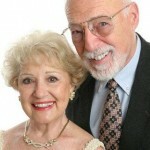 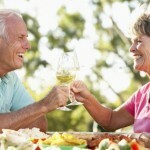 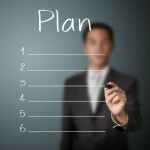 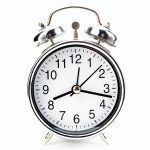 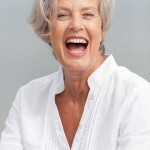 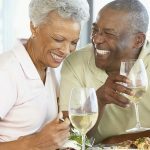 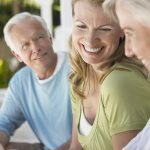 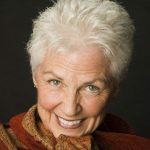 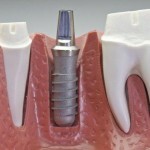 When is the Best Time to Get Dental Implants? 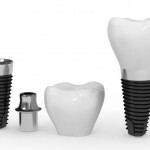 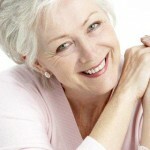 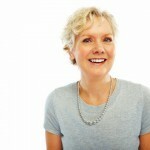 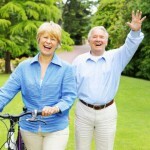 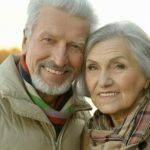 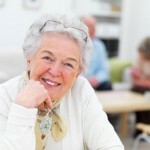 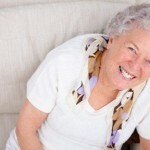 What are the Benefits of Dental Implants in London? 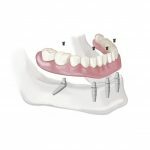 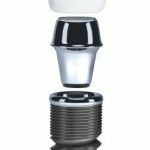 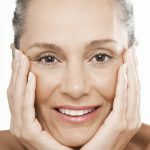 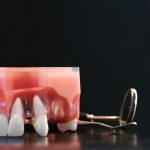 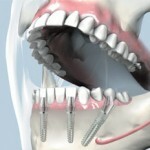 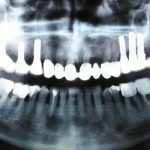 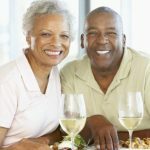 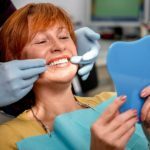 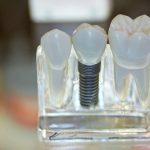 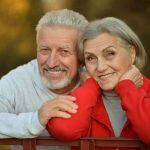 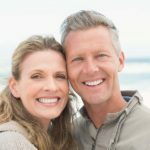 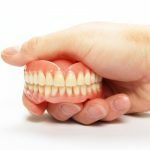 What is Computer Aided Dental Implant Placement? 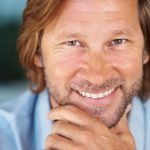 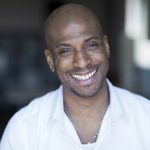 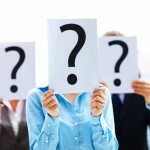 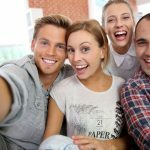 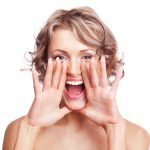 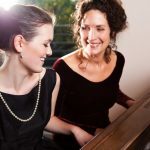 Will Cosmetic Dentistry be Beneficial for You? 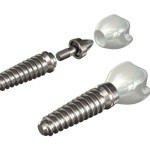 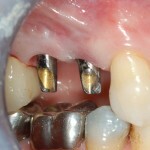 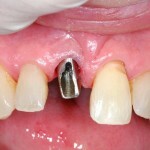 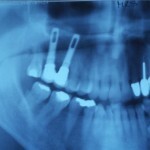 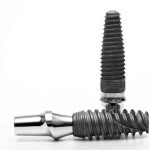 Are Dental Implants Worth their Cost?